The Cookies are coming!!! 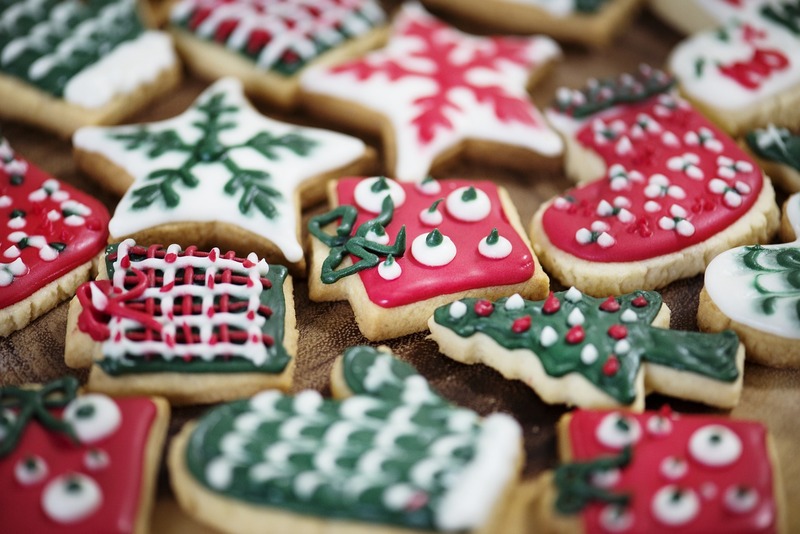 – The Annual Cookie Walk at Trinity Lutheran Church will be held on Saturday, December 8th from 9:00 am to noon. Everyone is invited to enjoy all your favorite holiday cookies! Cookies will be available by the pound, mixed cookies are $10/lb. and fancy cookies are $11/lb. Advance orders are welcome by calling Shirley Boehm at 476-1113. Trinity’s address is 503 East Washington, Millstadt, IL 62260. The entrance is wheelchair, walker, and stroller accessible.